Today marks a notable milestone in our company’s history and for consumers. 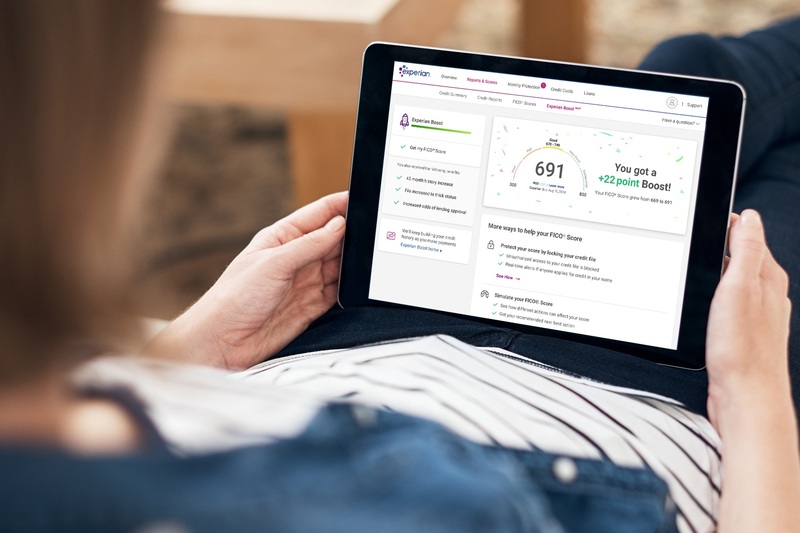 Today we officially launched Experian Boost, a free tool that, for the first time, will allow millions of consumers to add positive payment history directly into their credit file for an opportunity to instantly increase their credit score. 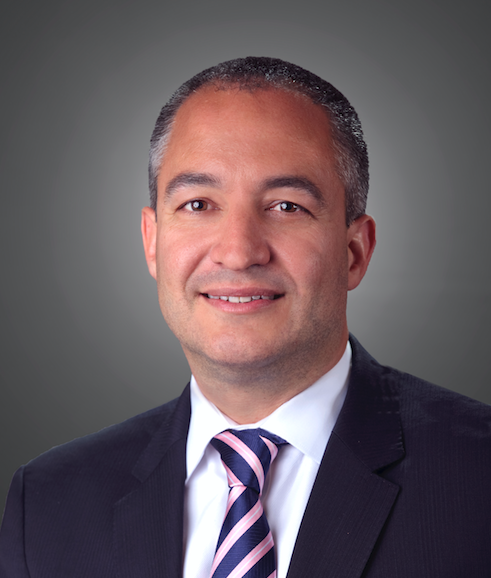 For the past several years, we have been working to develop new products and innovations that will disrupt the credit industry and help improve the financial lives of consumers. This commitment to financial inclusion has defined us and created a real sense of purpose for everyone who works here – and that purpose is realized with the launch of Experian Boost today. There are more than 100 million Americans who don’t have access to credit today. A low credit score, due to a thin file or incomplete information, may force these consumers to rely on high interest credit cards and loans. The fact that many of these consumers consistently and responsibly pay cell phone and utility bills on time every month hasn’t seemed to matter. At Experian, we know that’s not right. A good credit score is a gatekeeper to better financial opportunities. We need to develop products and services that make achieving and maintaining a good score easier, not harder. As the consumer’s bureau, we want to ensure that as many people as possible can access and participate in the financial system, and we believe everyone deserves a fair shot at achieving their financial dreams. We have a fundamental mission that is shared by our colleagues around the world: to strive to be a champion for the consumer. With Experian Boost, we’re bringing that mission to life and I couldn’t be prouder. Many of our colleagues at Experian worked tirelessly over the last few years to make this day a reality. To everyone who’s played a part, I offer my very heartfelt thanks. 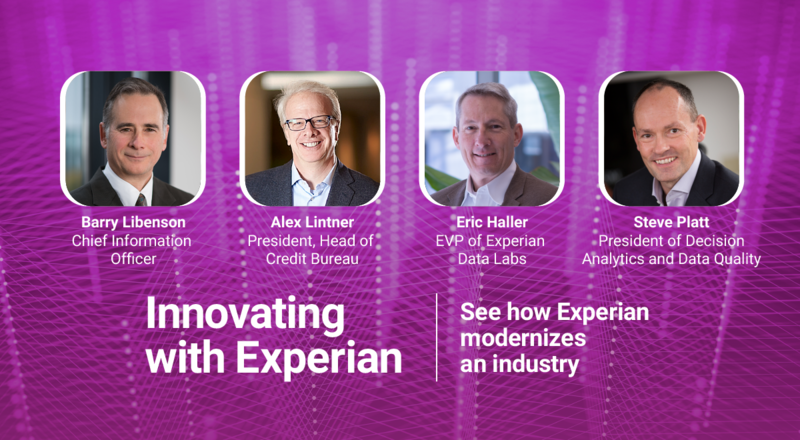 It’s truly a great day to be a part of Experian, and we know there will be a lot of great days ahead for all the consumers who will benefit from having their credit score truly reflect who they are. To find out more about the Experian Boost, please visit experian.com/boost.